Old Wine in a New Bottle…. 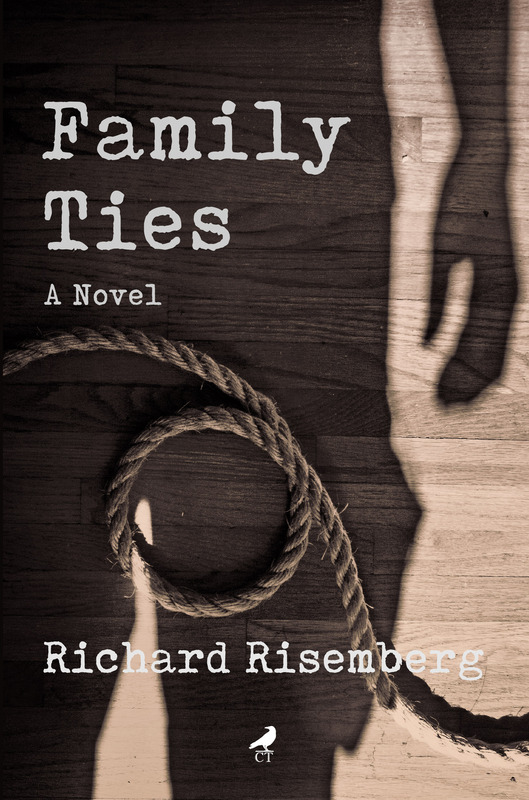 Now my second novel, “Family Ties,” bears a cover that does it a bit more justice. Once again, I thank graphic artist Rensi Ke for the design work! If you order the book now (yes, it happens; folks actually buy books! ), you will receive the New Improved Cover, with the same thrilling tale within. Except form Barnes & Noble; the new cover hasn’t propagated to them yet. But everyone else has it. Go to the book’s page here and try the links; you’ll see. Previous Another Night in a Bar….